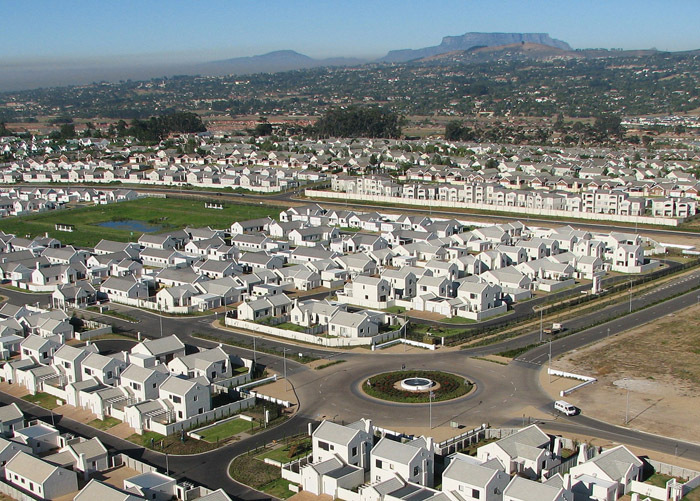 Valuables Properties is situated at 1 Weijlandtzicht, D’Urbanvale, Durbanville and has established a formidable presence in the Northern Suburbs of Cape Town. 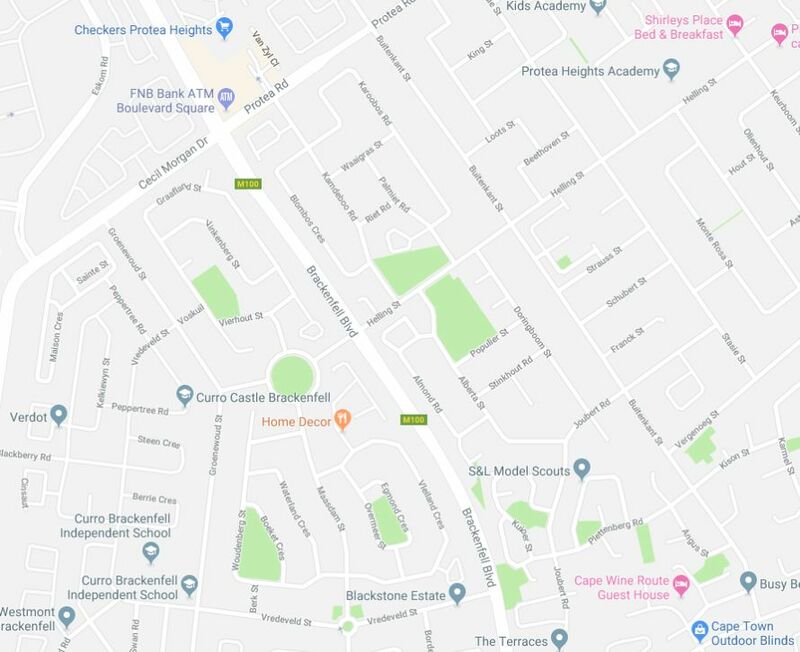 We are part of BELNET (Bellville Network) which comprises in excess of 6 dynamic Estate Agencies who aggressively network with buyers and sellers to provide an unmatched professional service to our clients. 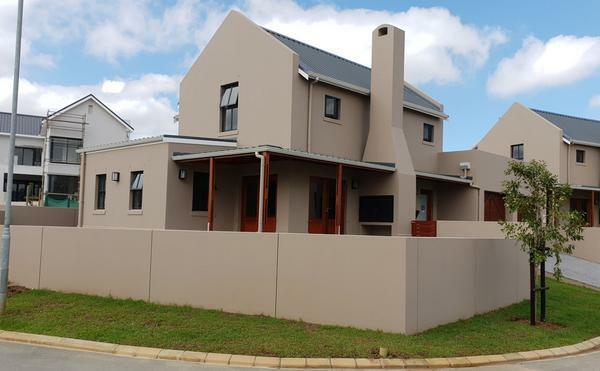 Valuables Properties Bellville is a member of UNASHAMEDLY ETHICAL and our sales and services are conducted accordingly giving all praise, honor and glory to our savior Jesus Christ.